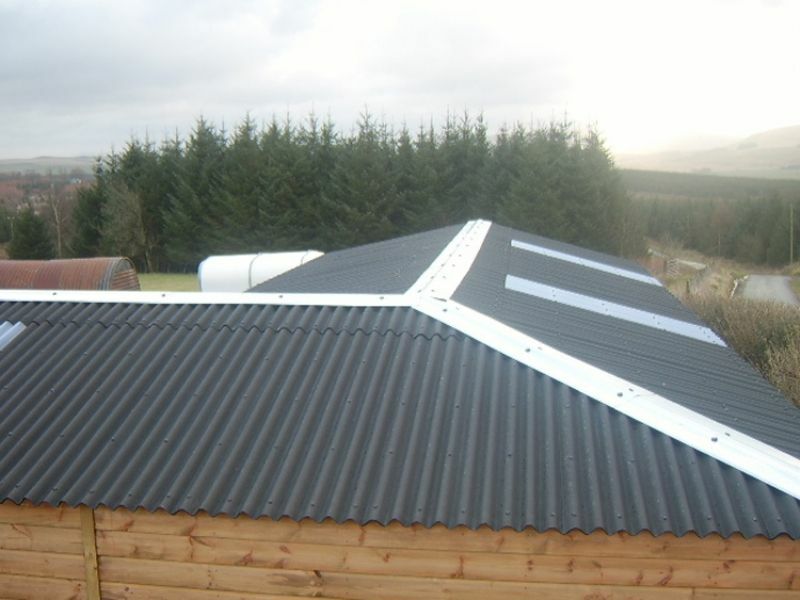 Our Prime and Royal range of stables are fitted with corrugated black Onduline roofing as standard. Onduline is an attractive, lightweight but extremely tough corrugated roofing material. Onduline is available in 4 environmentally sensitive colours – black (standard) red, green and brown (optional – extra charge).